May is nationally and locally recognized as water safety month. 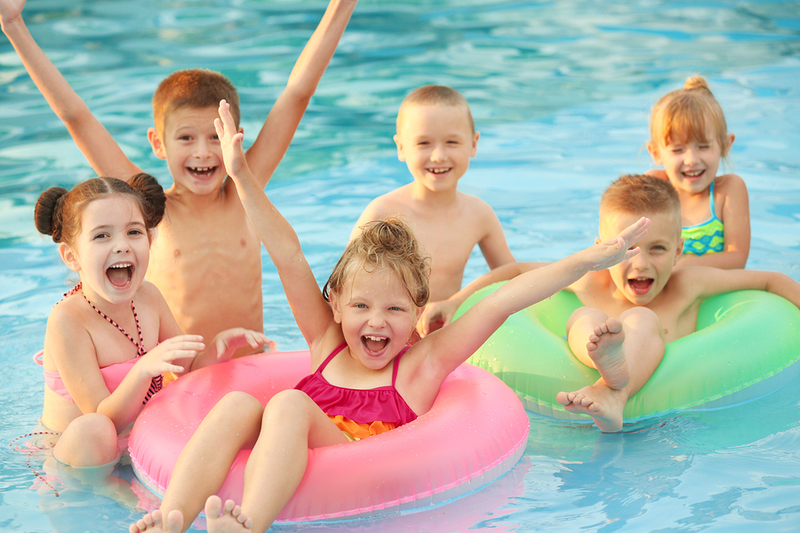 Be active in your efforts to increase swimming pool safety. Tell others the importance of barriers to prevent children from accessing pools. Having several layers of protection preventing access to your pool is important as the weather gets warmer and curiosity of kids runs rampant. Explore the safety information on our website and be safe! May is nationally and locally recognized as water safety month. Join us in increasing awareness and active efforts in swimming pool safety. The importance of barriers to prevent children from accessing pools is important as the weather gets warmer and the curiosity of kids runs rampant. 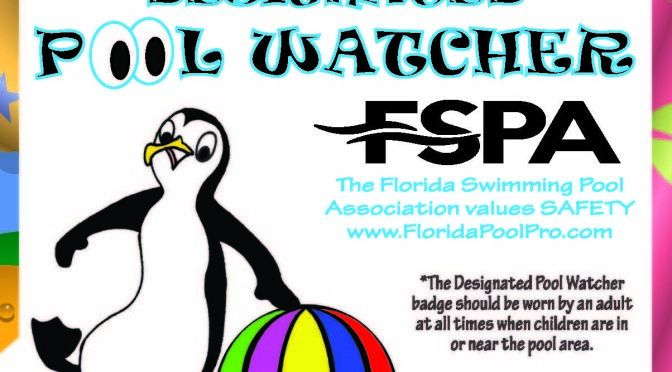 Pool watcher badges and safety brochures are available at a low cost to members, call FSPA at 800-548-6774. The thought of building a pool in your backyard can be overwhelming! How do you choose a company? How do you choose a design? How long will it take? The number one thing is to be sure you hire a company that is properly licensed and insured. Use the Find a Florida Pool Prosm search for FSPA members in your area. 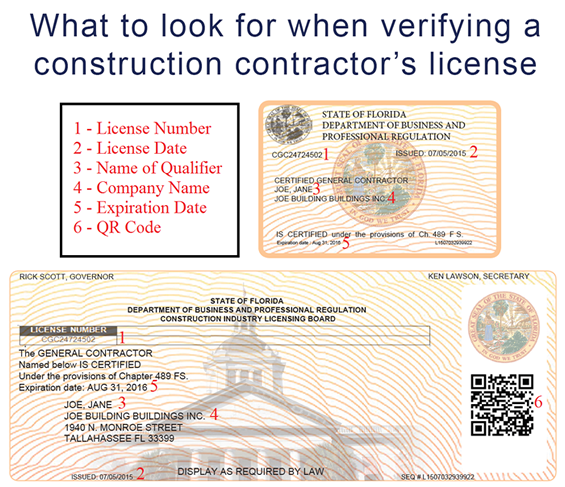 Get references and verify licenses at www.MyFloridaLicense.com. 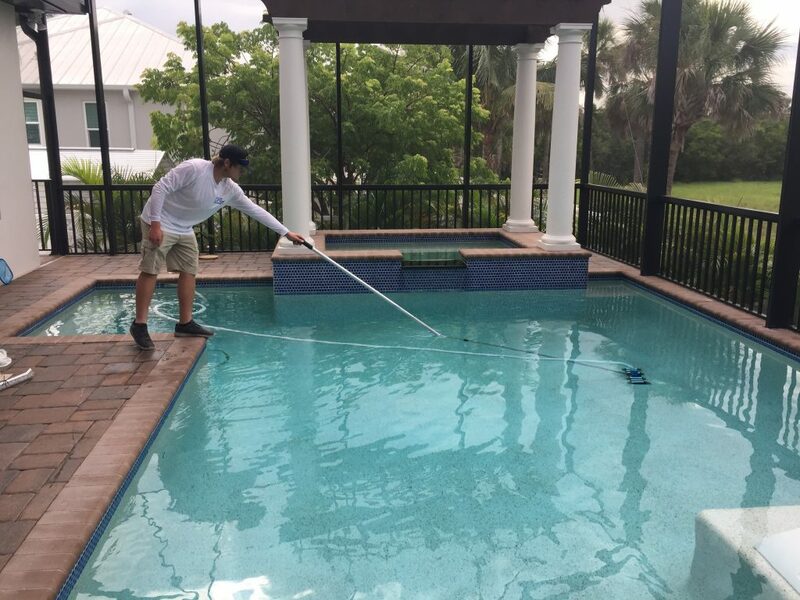 Your pool company can guide you through design decisions that need to be made to come up with a final product. Visit our What to Expect page for a few things you may not have thought about before, like how much the weather can affect a project. On the Phases of Construction page is an outline of how a pool takes shape including permits, plumbing, equipment and interior finish. And of course, enjoy the swim once your pool is finished! If you or any company employees have dependents attending college in the fall, download the FSPA scholarship application. This year the qualifications and requirements have changed to expand the reach this program has within our member community. 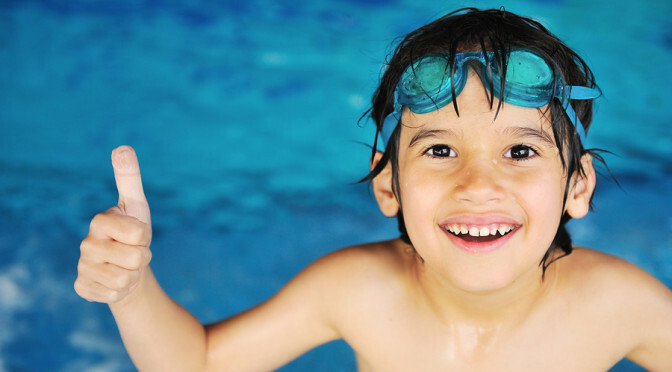 An average of nearly $20,000 is awarded each year from the Swimming Pool Education and Safety Foundation. Download the application for all requirements. Visit www.floridapoolpro.com/safety/pool-rules for more information! Only a short 14 years ago when I started in the pool business, needing to know about fire bowls, fire pits, fireplaces, outdoor kitchens, sunken seating areas and sunken bars, just to name a few, would have made me laugh. We build swimming pools. Let someone else worry about those items, if anyone even asked for them back then. Well, now if you aren’t thinking about those items and more, you are missing out. We are no longer swimming pool builders, we are backyard providers. The term backyard experience is everywhere. Lucas Lagoons, out of Osprey, FL, has its own reality series called Insane Pools – Off the Deep End. The pools they are building cost the same as a house did 14 years ago. They build a backyard oasis, not just a place to cool off. HGTV has highlighted pool builders from around the country and the backyard experiences these builders are creating for the customer. When people start thinking about a pool, they put more thought into the items surrounding and attached to the pool than ever before. When the trend started and people began asking for other items besides pools, I know our salespeople weren’t comfortable with selling or even discussing anything but a pool, deck and screen. We mostly referred outdoor kitchens, fire pits and fireplaces to small GC companies. Now it is a must to not only be able to discuss these items, but to be able to provide them yourself. The money left on the table if you do not offer these services is significant. Do not miss out on these opportunities; if you haven’t started getting into other outdoor backyard items, start tomorrow. Pool builder show rooms used to be tile, acrylic deck colors, some pavers and interior colors. Now they are starting to resemble home design centers. Options are what make the pool. People don’t want to just swim, they want to feel like they are at a resort. They want the experience of the backyard. Our job is to provide that. You can see the other trends just from walking the Florida pool show last month. The number of suppliers and manufacturers carrying fire bowls and water bowls has gone up. Glass tile is more widely asked for. Arbors or pergolas around the pool area are increasing. Connecting a sunken kitchen and bar area to the pool is increasing. Sunken seating areas attached or even in the middle of the pool are increasing as well. This is why the Florida Pool Show name is now “Everything Under the Sun Expo”. We provide it all and if you don’t, you will fall behind.